Growing a business is not simply a function of increasing sales. Effective strategy and operational excellence are key to not just managing growth, but facilitating it as well. 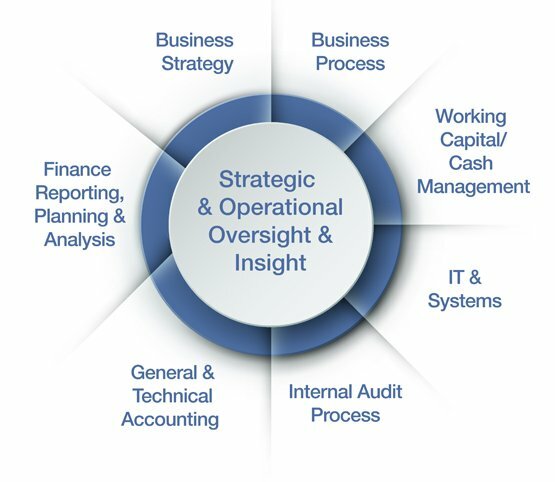 At Emergent Partners, we have structured our Business Excellence Practice to help you formulate the right strategy and achieve the operational excellence necessary to help your organization grow. Improving processes that Convert Sales into Orders. When a revenue generating opportunity has been identified, these processes are used to qualify, track, and record the opportunity prior to the beginning of the Order to Cash Process. Determining how events and transactions triggered through the course of doing business need to be accounted for and creating treatments that meet applicable standards. Establishing the process for making conversions between methods.